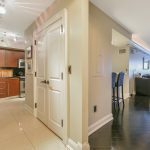 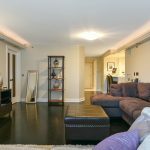 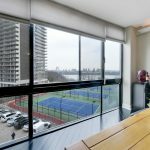 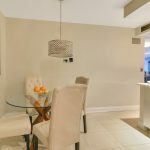 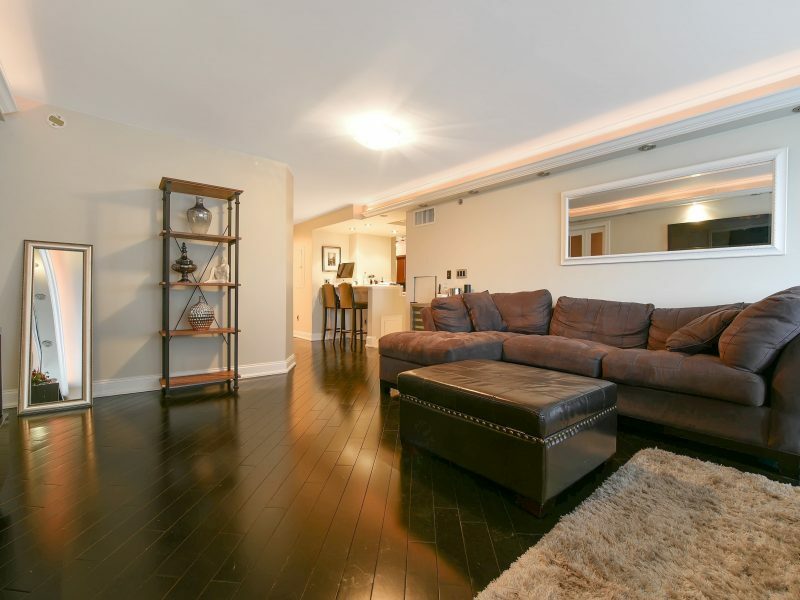 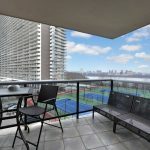 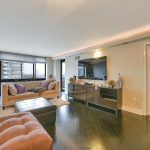 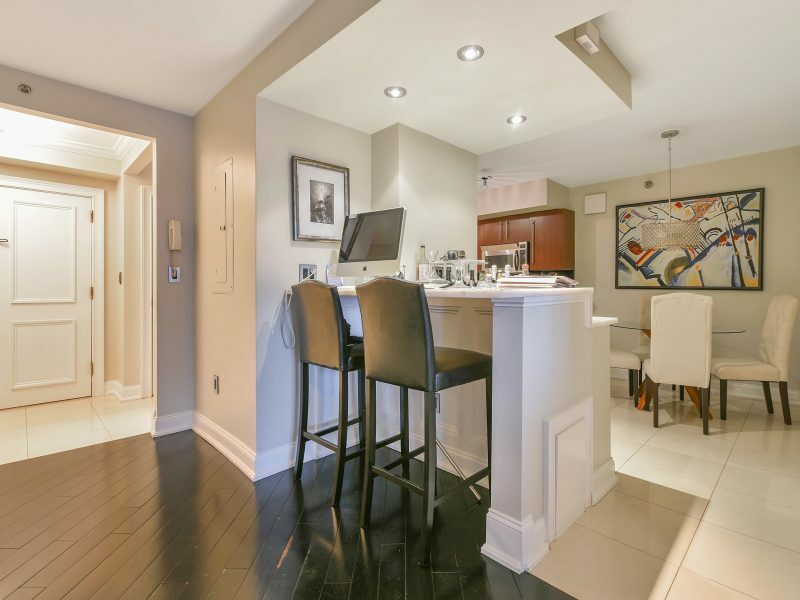 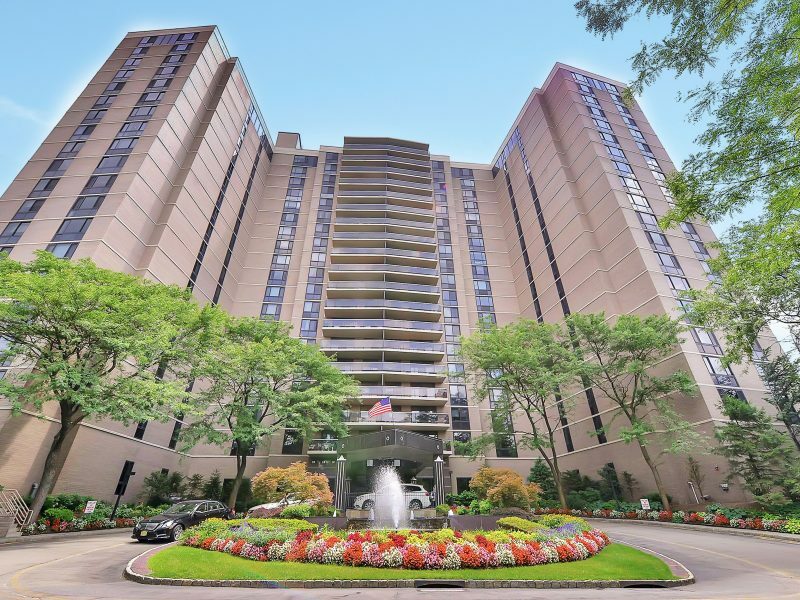 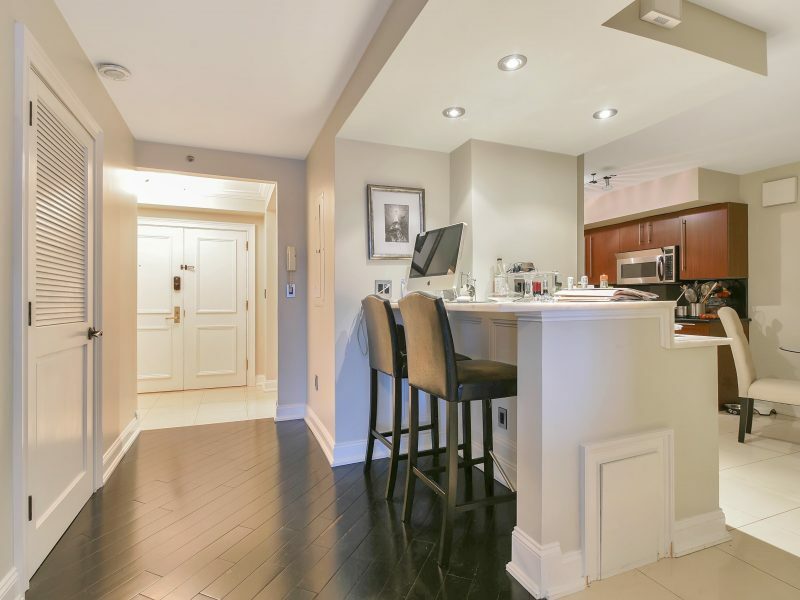 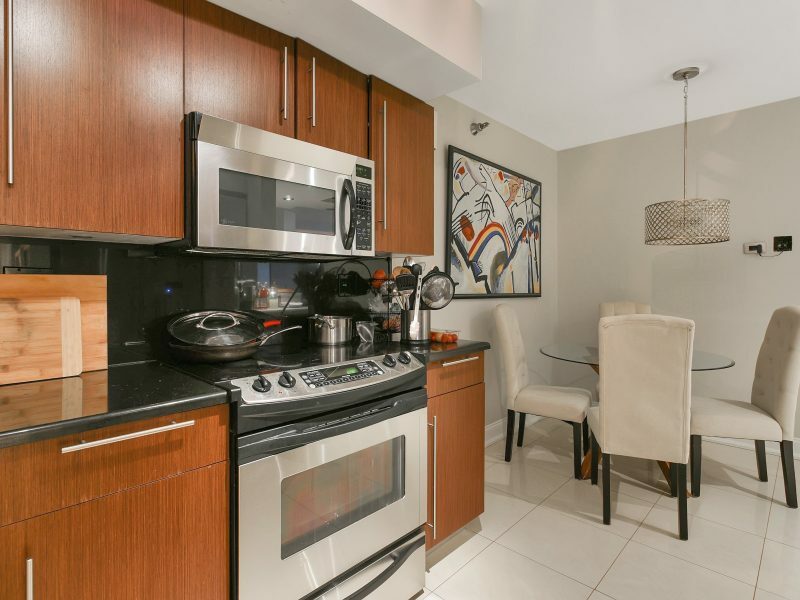 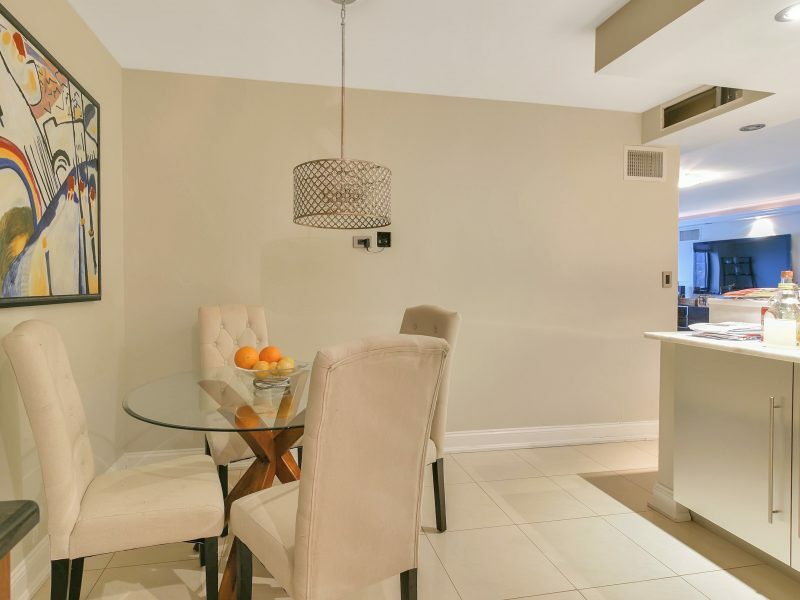 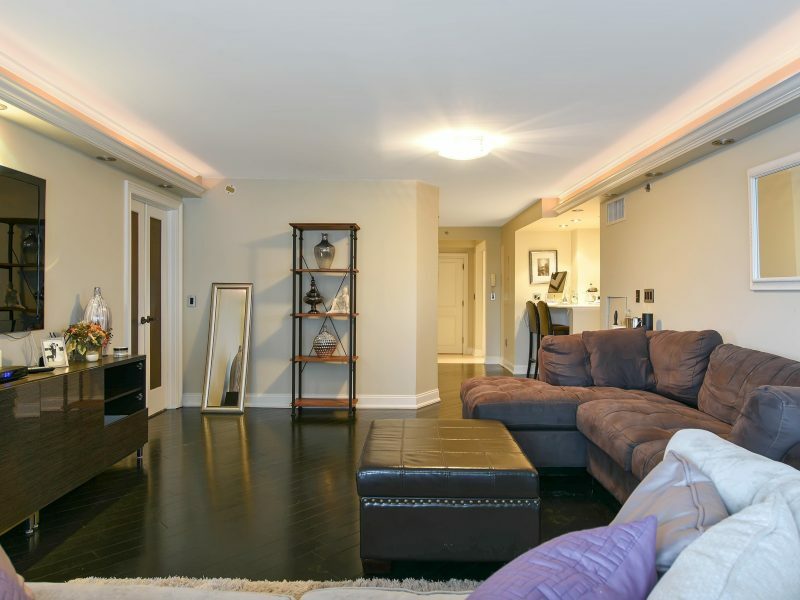 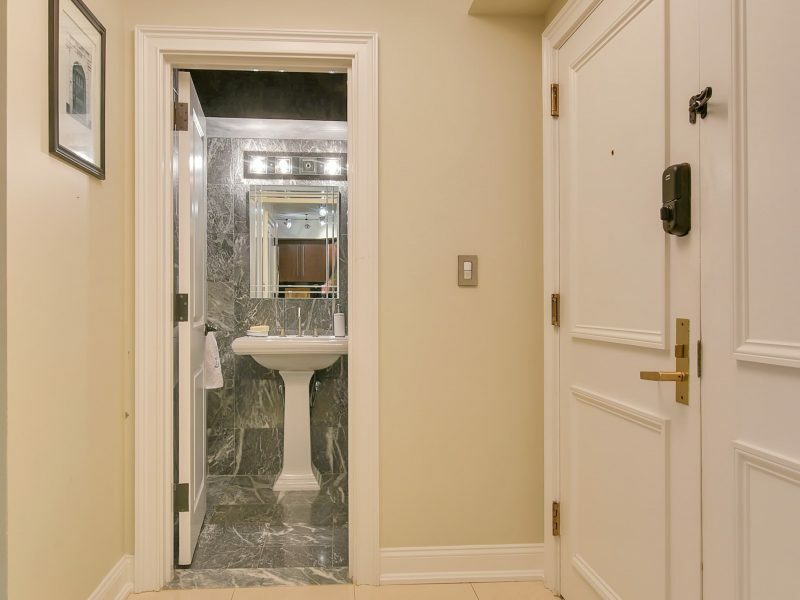 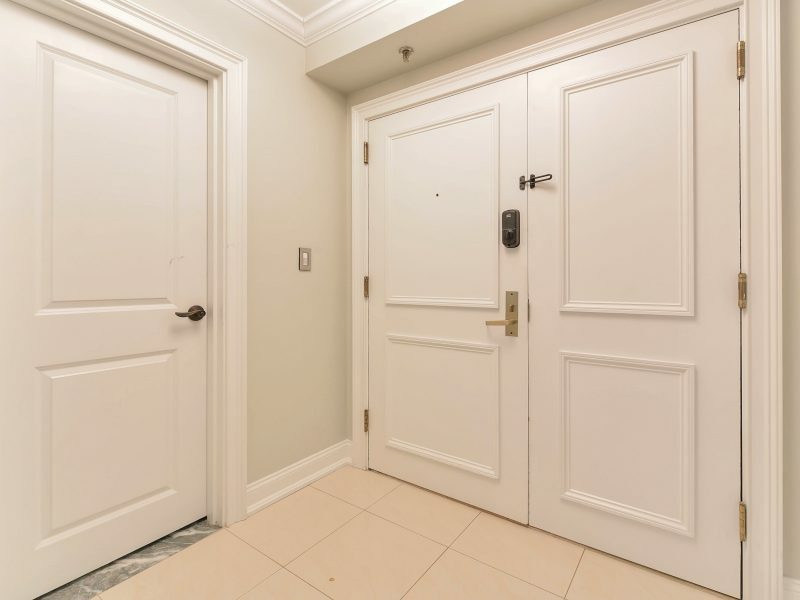 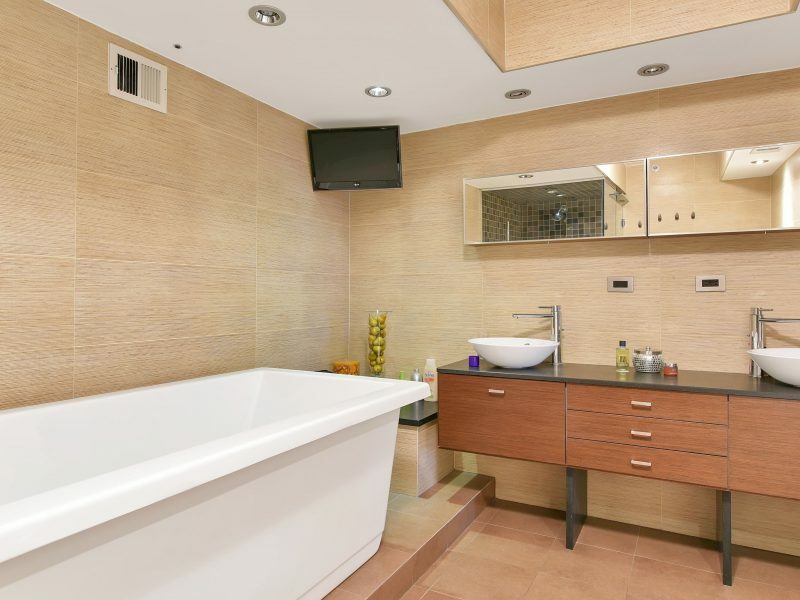 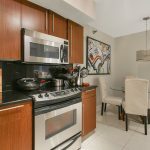 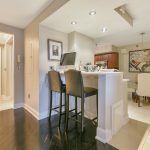 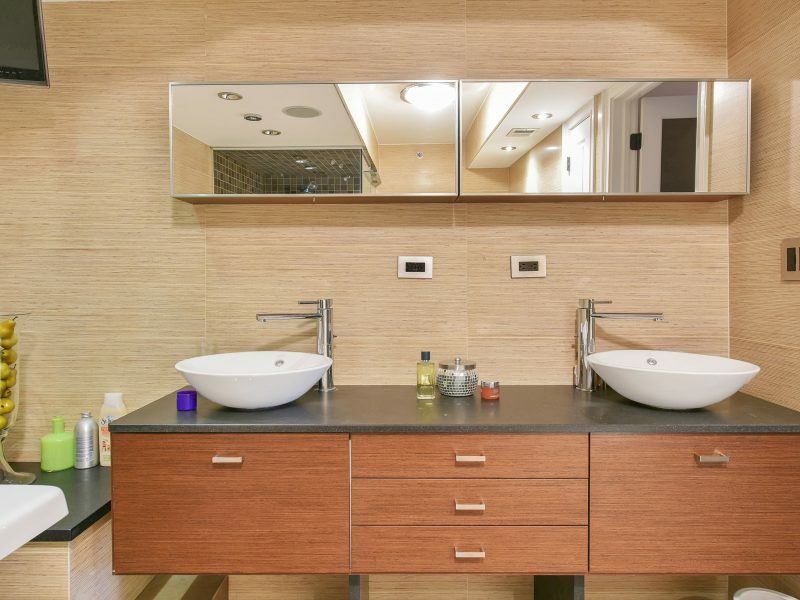 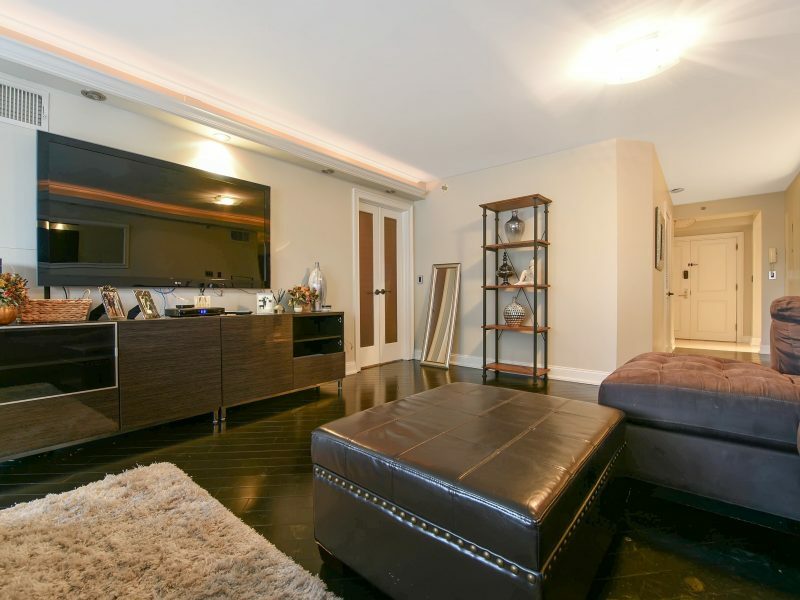 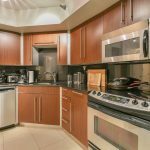 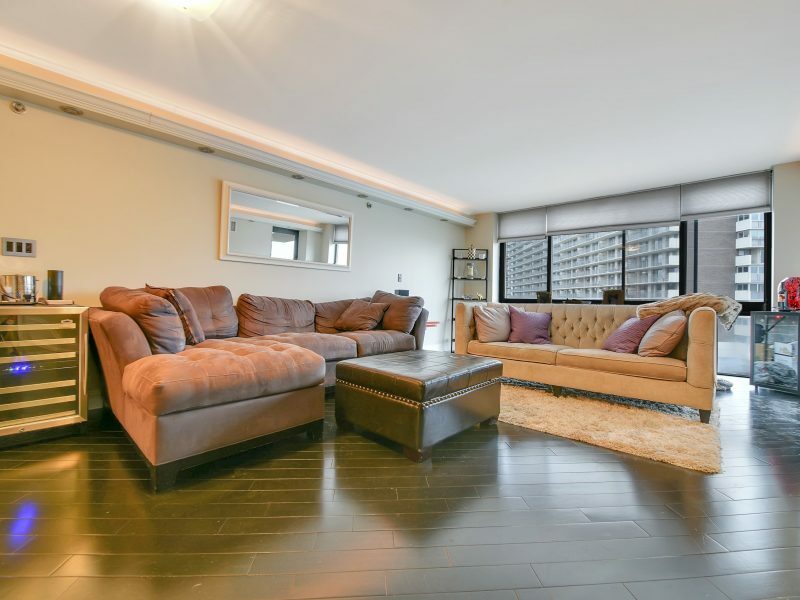 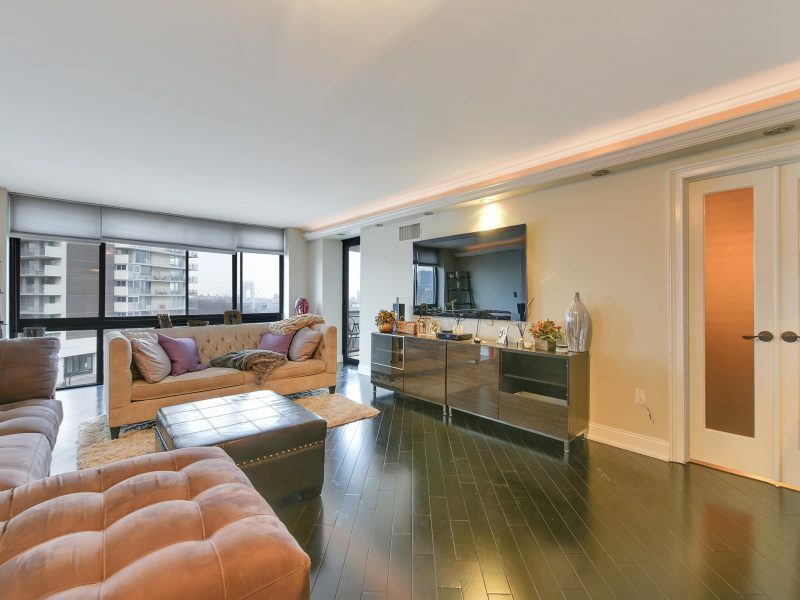 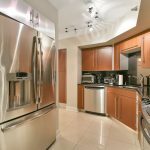 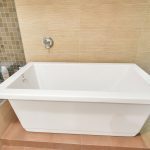 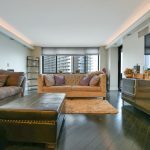 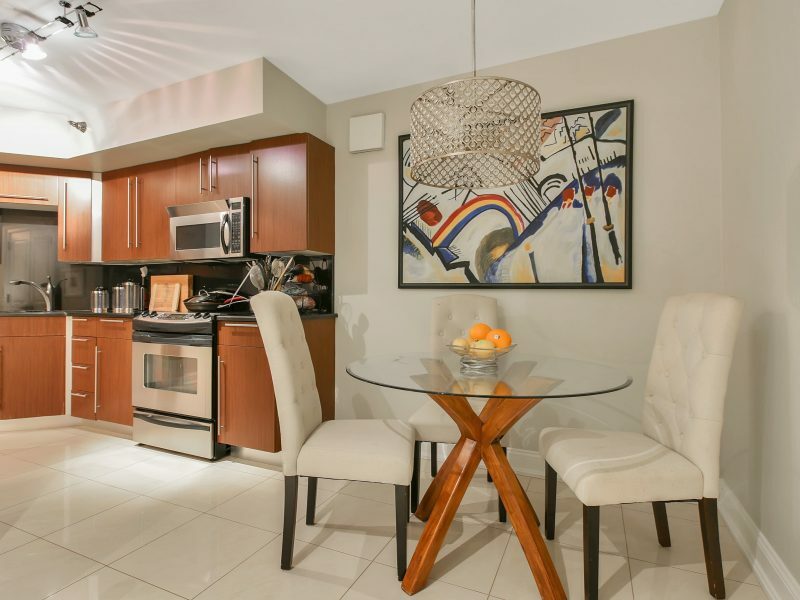 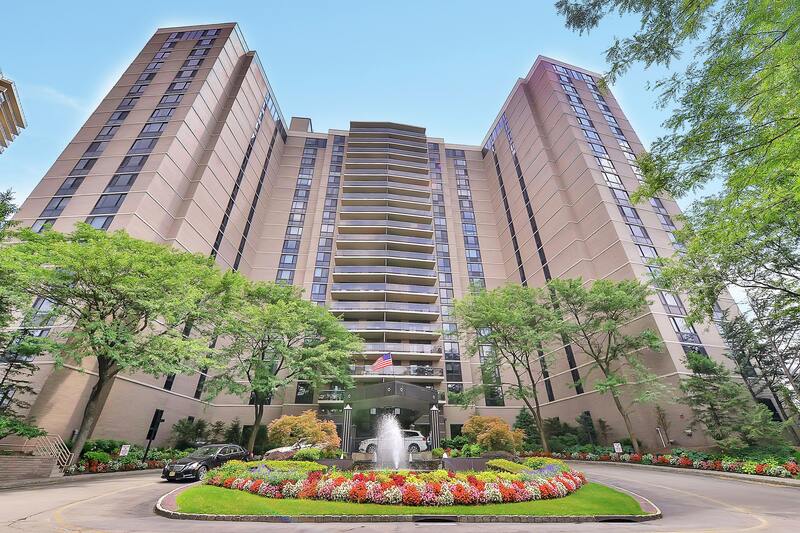 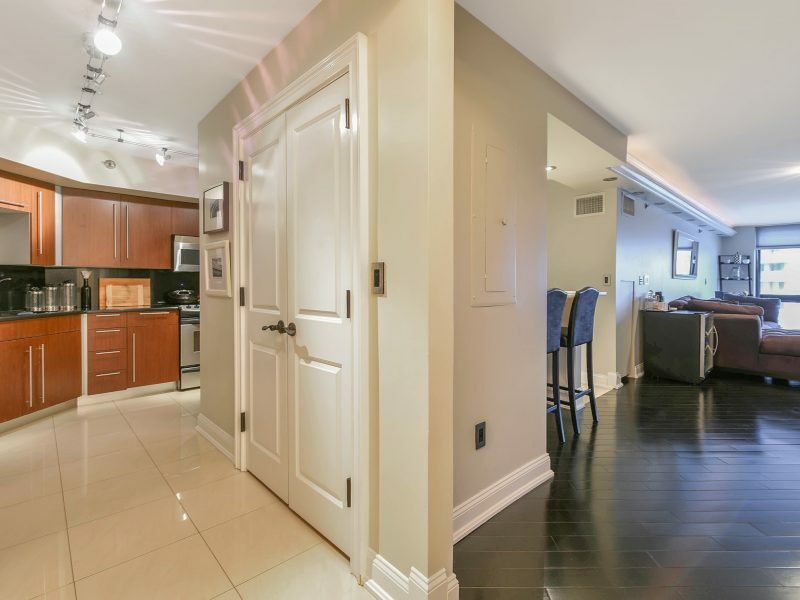 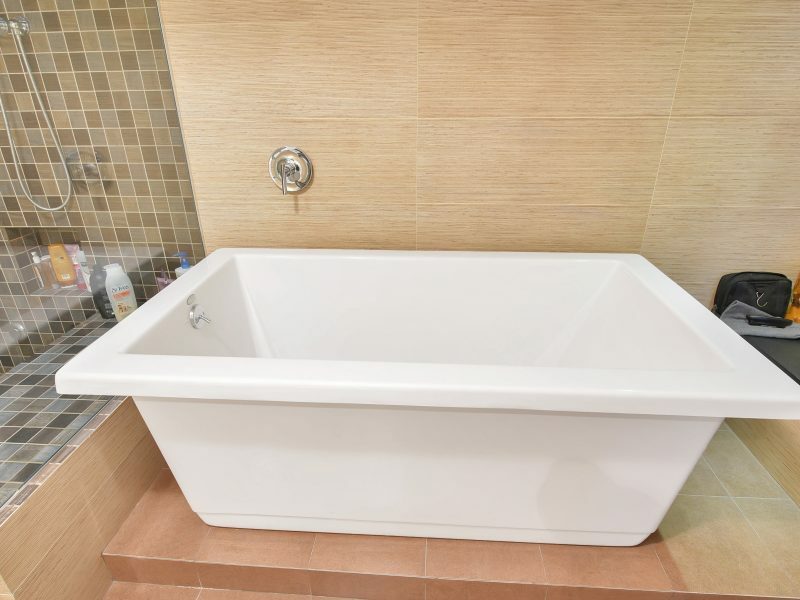 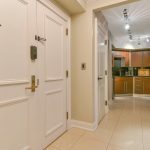 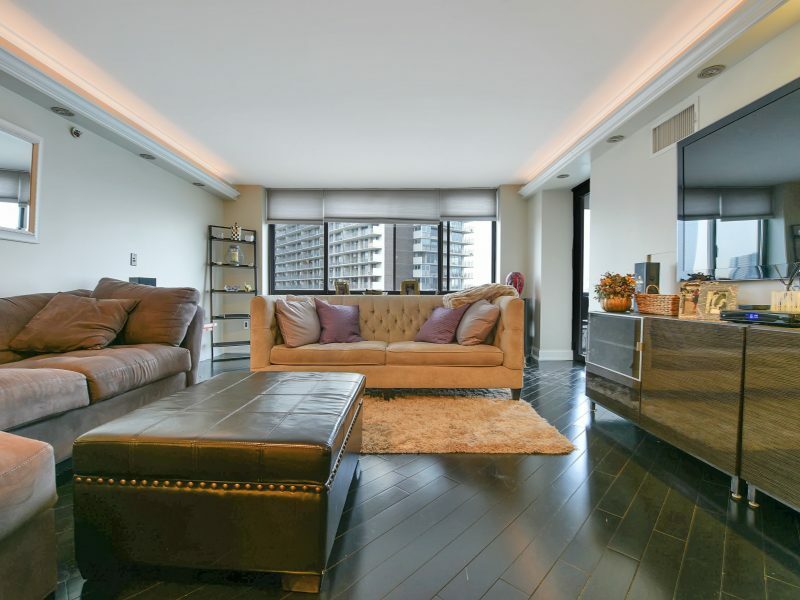 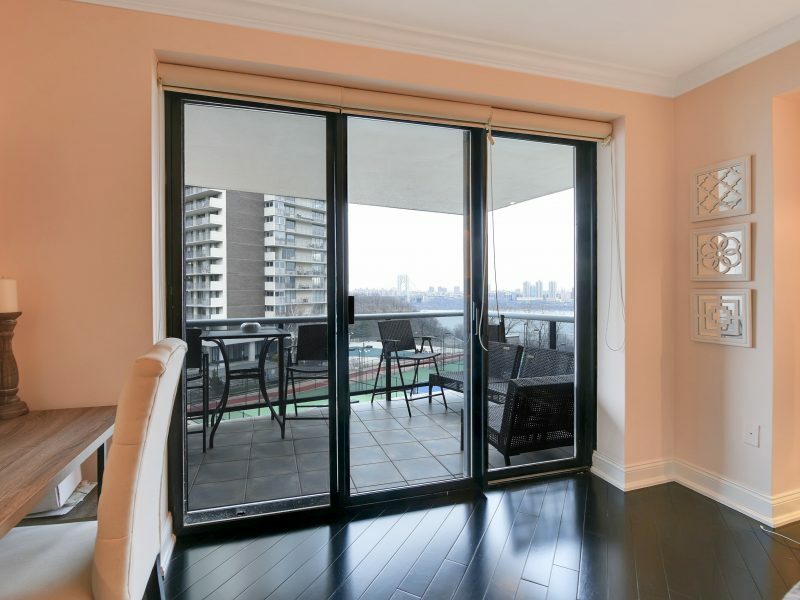 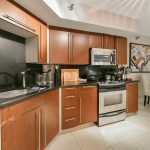 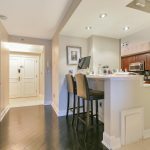 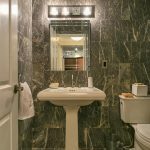 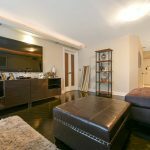 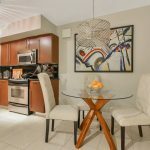 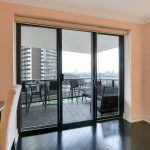 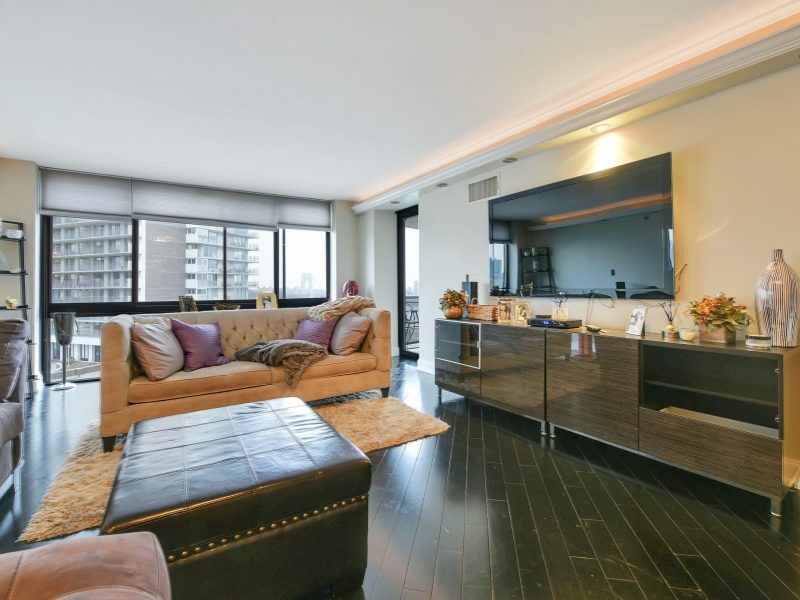 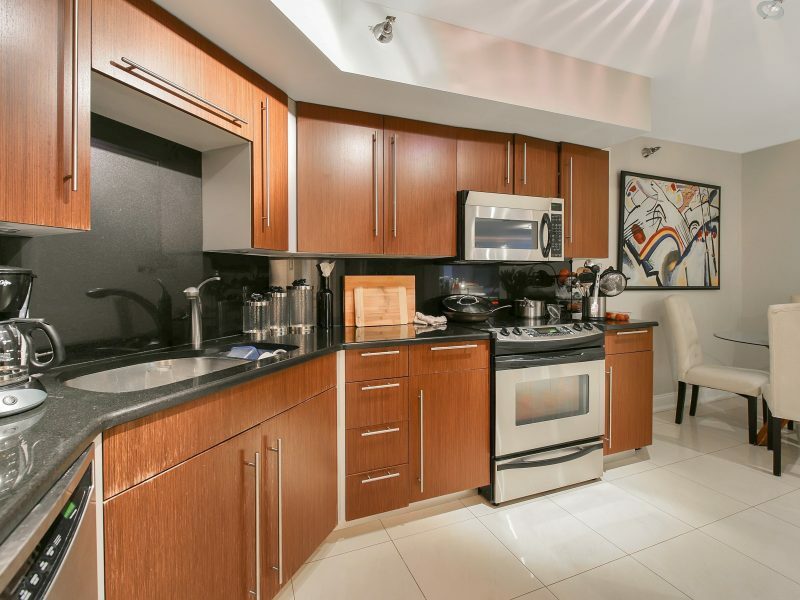 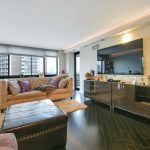 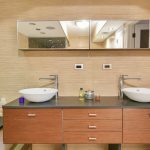 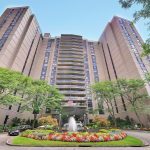 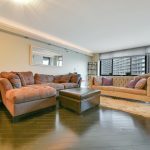 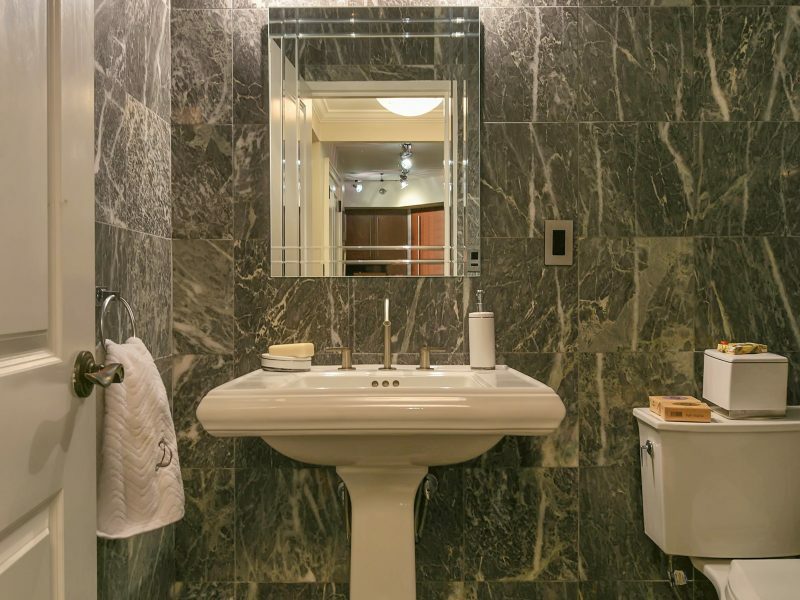 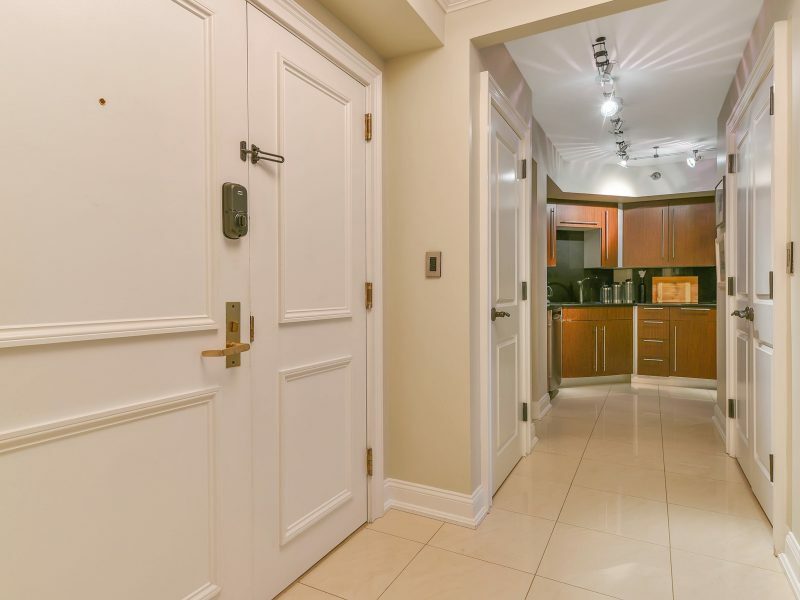 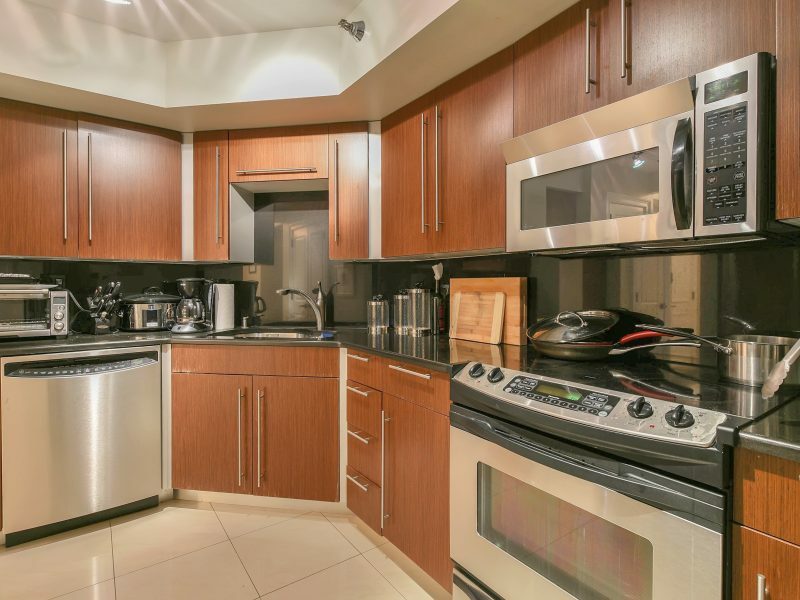 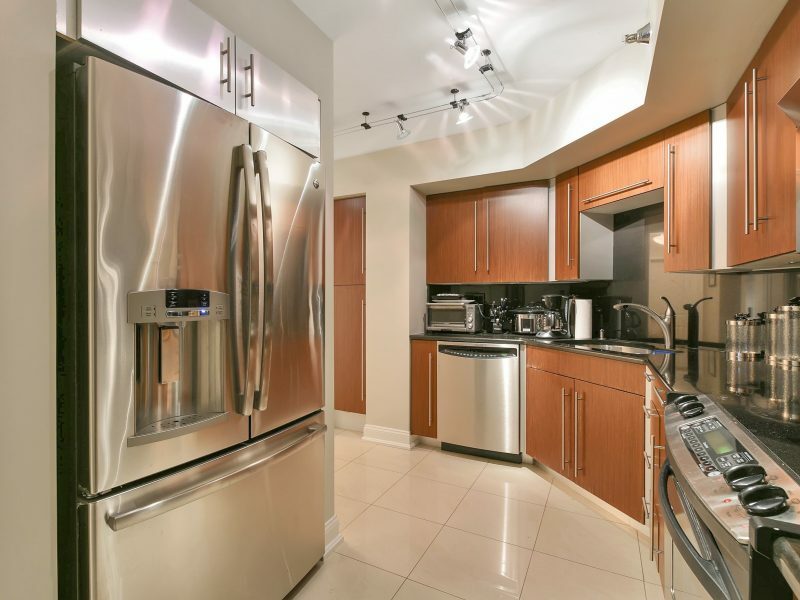 Welcome to this renovated 1 bedroom unit with custom Chef’s kitchen, large closets, updated bathrooms, hardwood flooring and custom moldings throughout. 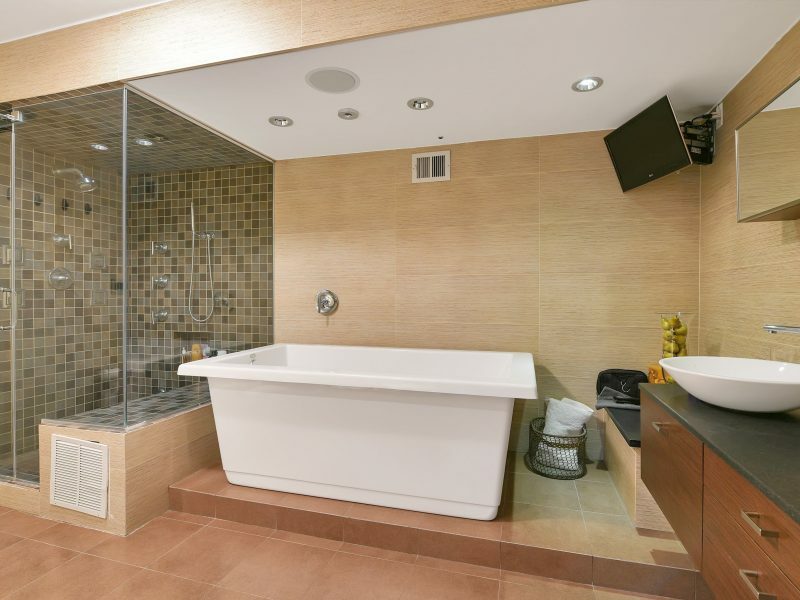 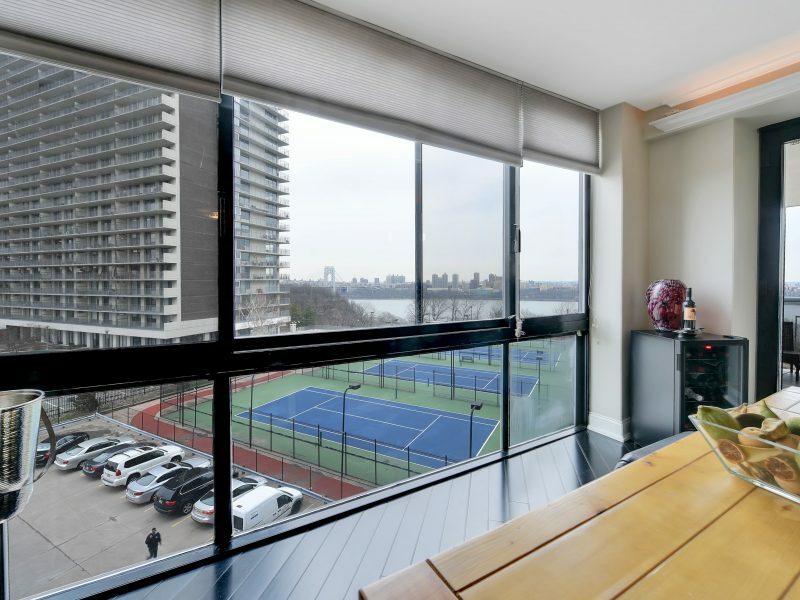 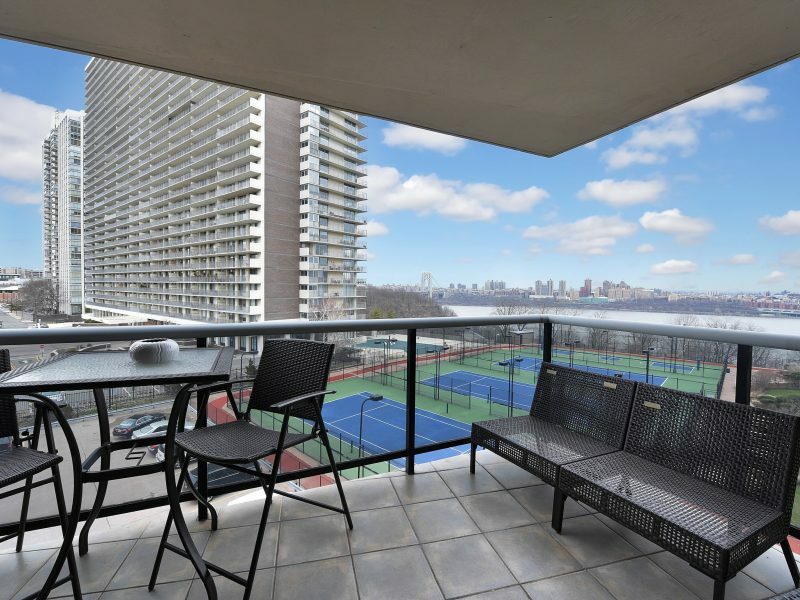 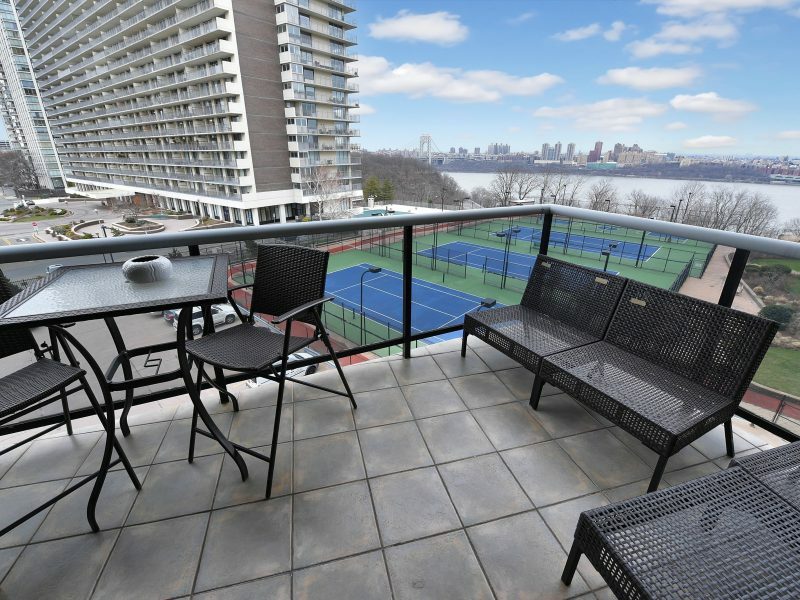 Views of the Hudson River, GWB and New York City are enhanced from the beautiful dropped windows and relaxing private terrace. 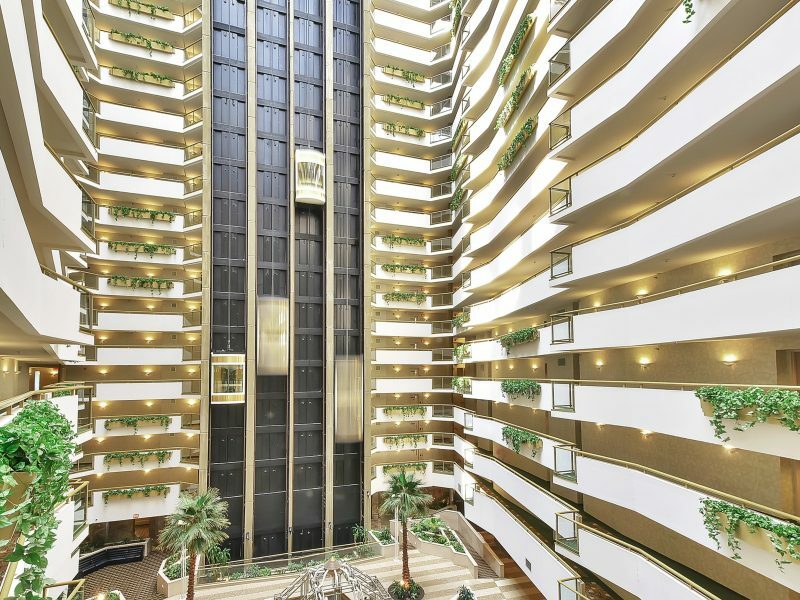 Located in the sought after Atrium Palace, a full amenity building with gym, tennis court, track, library, indoor/outdoor pools and children’s play area. 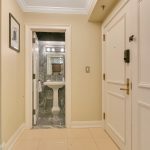 Building just underwent major renovations in the hallways, new boilers, generators and new HVAC installed.